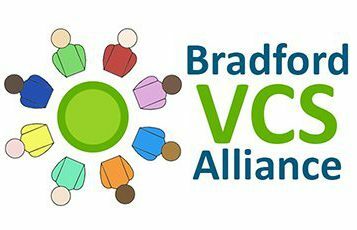 Bradford VCS Alliance (BVCSA) is seeking expressions of interest from Voluntary and Community Sector (VCS) providers to deliver weekday evening sessions at Westbourne Green Healthcare Centre between January and March 2018. This work is part of a wider “Extended Access” project at the Westbourne Green Hub. The overall project is managed by Bradford Care Alliance and provides a range of support to people using 23 GP practices in the surrounding area. Each week it will provide 12 hours of welfare, debt and benefits support advice following referral from one of 23 practices supported by the hub. Where necessary people will be referred onward to the Mental Wellbeing service. This will be new support at the Hub, based on feedback from GPs and people using their services. Initially it will provide 3 ½ hours of mental wellbeing support each week following referral from the welfare, debt and benefits advice service. Conflicts of Interest: It is expected that the successful bidder will not be conflicted in any part of this work. In your Expression of Interest please briefly explain how your organisation has the right experience, skills and capacity to deliver this piece of work. Tell us briefly about the work of your organisation and the staff you will be involving in this work. Further to your expression of interest, please expect to attend a meeting to discuss this on Wednesday 6th December in Bradford probably between 1 and 2.30 pm (we will confirm). We are especially keen to encourage partnership and collaborative working across the sector.